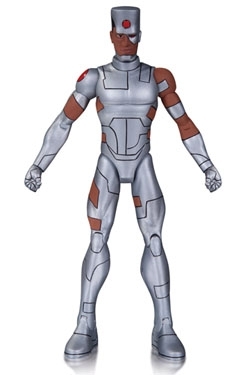 From the pages of the New York Times bestselling original graphic novel Teen Titans Earth One come these new action figures based on the work of artist Terry Dodson! They may be young - but they're still heroes! Cyborg measures 18 cm tall.